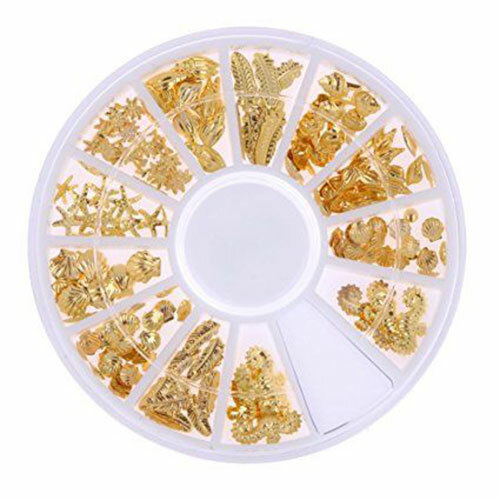 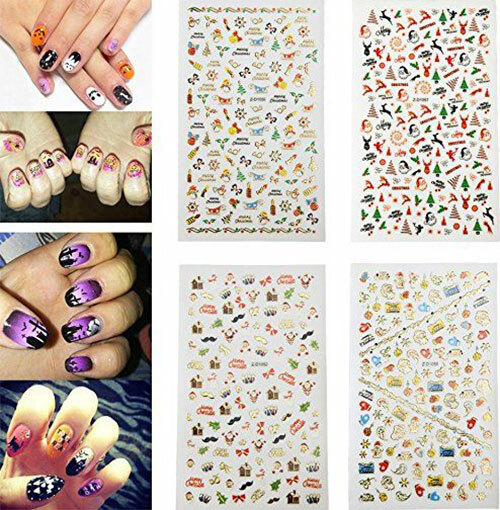 Nail art is the most rehearsed and revised trend among the clan of women ever since we see a diversity and innovation with nail art techniques, experts keep on bringing new stuff to beautify the appeal of nails. 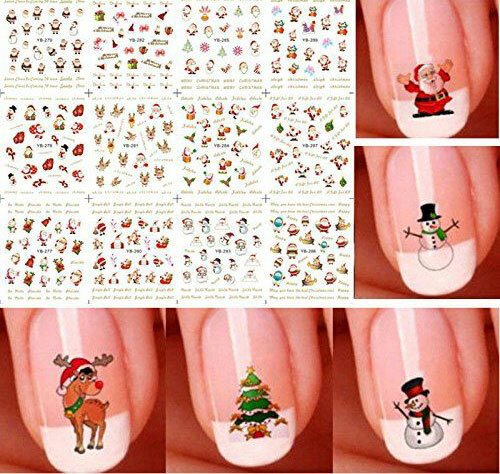 So let us explore what nail art patterns can be done on this Christmas Day. 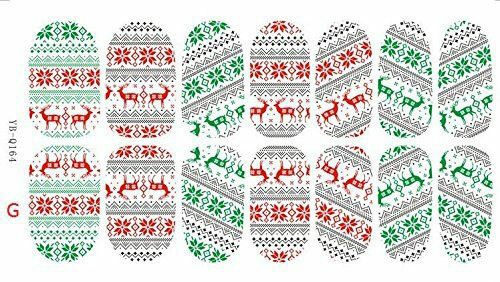 Of course we cannot ignore our nails, even after wearing fingerless gloves, we like to create new patterns to make them look stunning. 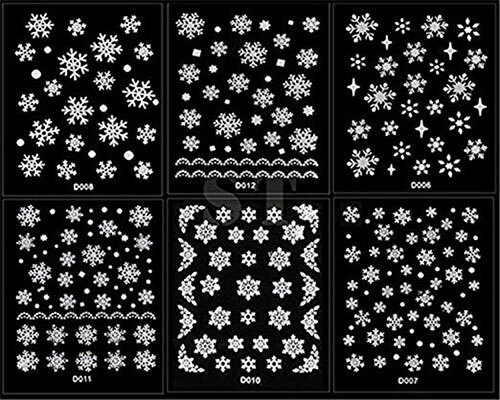 I hope you all remain safe and warm in this winter weather, and enjoy the event to the fullest. 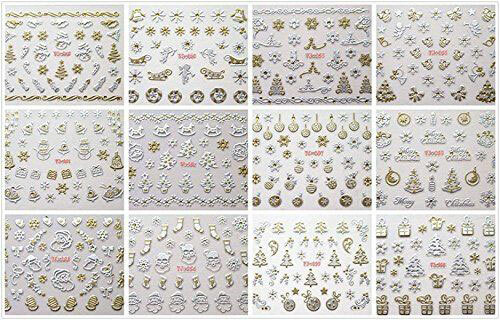 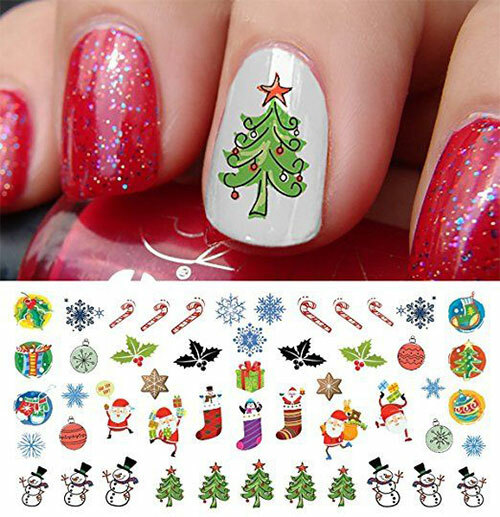 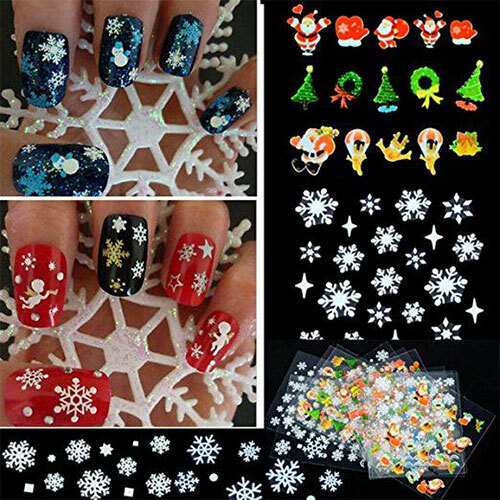 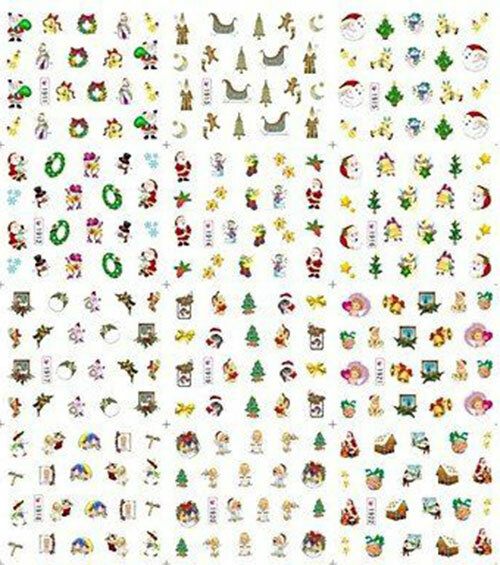 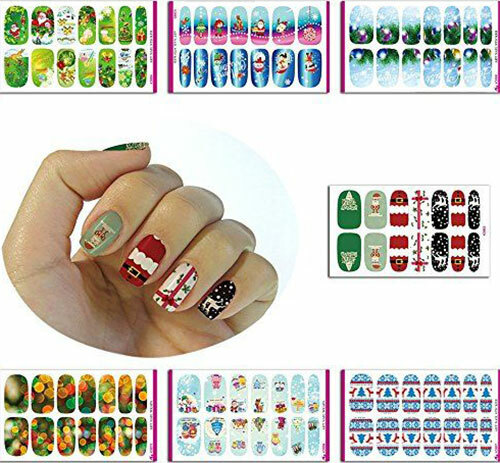 Check out this collection of 10+ amazing Christmas nail art stickers & decals of 2017, these are super amazing for sure.